Maybe you have started your blog but you aren't seeing the kind of traffic that you’d like to, or maybe you are ready to create your blog but you aren’t sure where to start. Using a long-tail keyword strategy can help you reach the viewers you are looking for and provide direction to your blog posts. A long tail keyword is a very focused, specific search phrase that includes multiple words; as opposed to a head keyword which is much more general and typically 1-2 words. 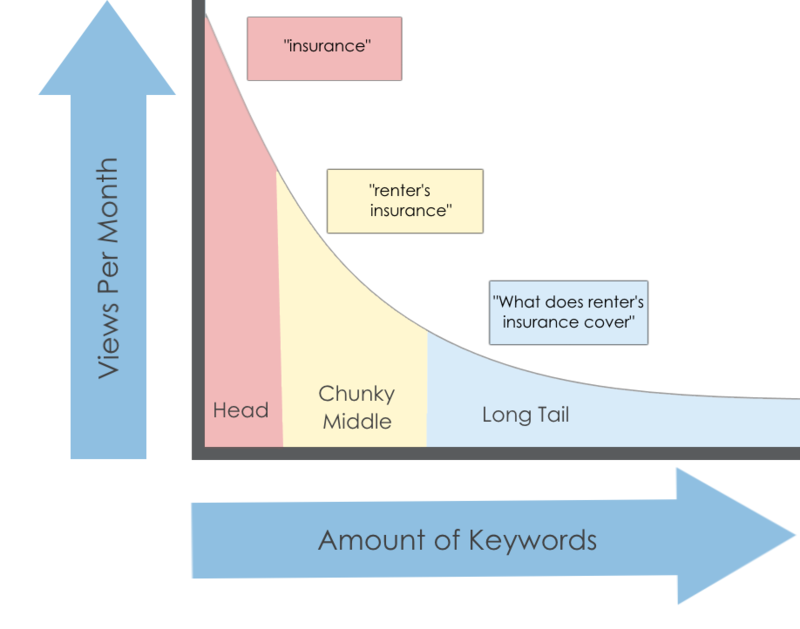 A single long tail keyword like “what does renter’s insurance cover?” may not have the sort of search traffic that a head term like “insurance” has, but it has its advantages. The example long tail keyword above addresses a very specific question. We can easily make some assumptions about what the searcher wants to see when they visit a page. On the other hand, with a broad search like “insurance” the intent of the searcher is unclear. This means that by using long tail keywords you can capture a very specific audience at precisely the right point in the buyer’s journey. There is much less competition for a long tail term. Most businesses go after a piece of the big pie, aka the head term, leaving the keywords with less search traffic easier to rank for on search engines. It’s the way people actually search. According to Moz, long tail keywords make up 70% of search traffic altogether. 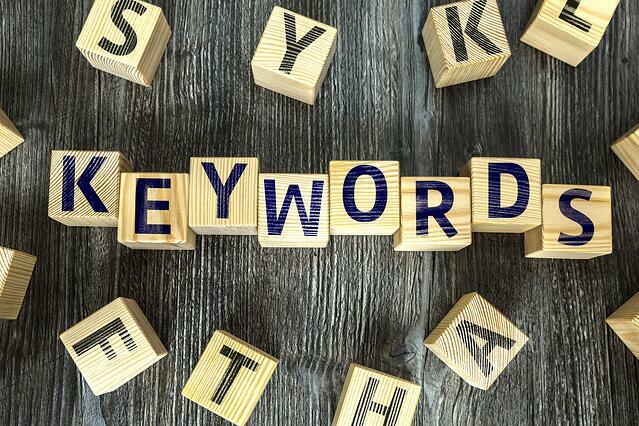 Long tail keywords include head keywords inside of them. This means that you can still push toward ranking for the big terms while creating content aimed at the more focused keywords. Monthly Searches- How many people are actually searching for this term? Competition- How difficult will it be to earn a good search engine ranking for this term? Value to your business- What product will this term hopefully lead someone to purchase? 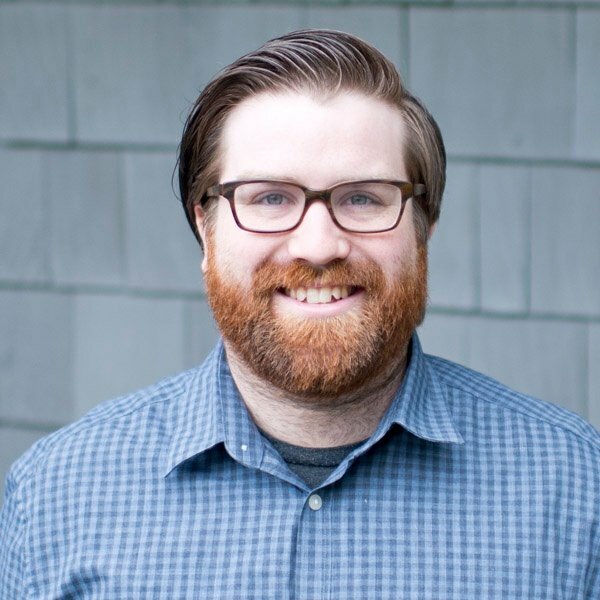 What is that purchase worth to your company? Value to the searcher- Are you providing the information that a viewer is truly looking for with this search term? 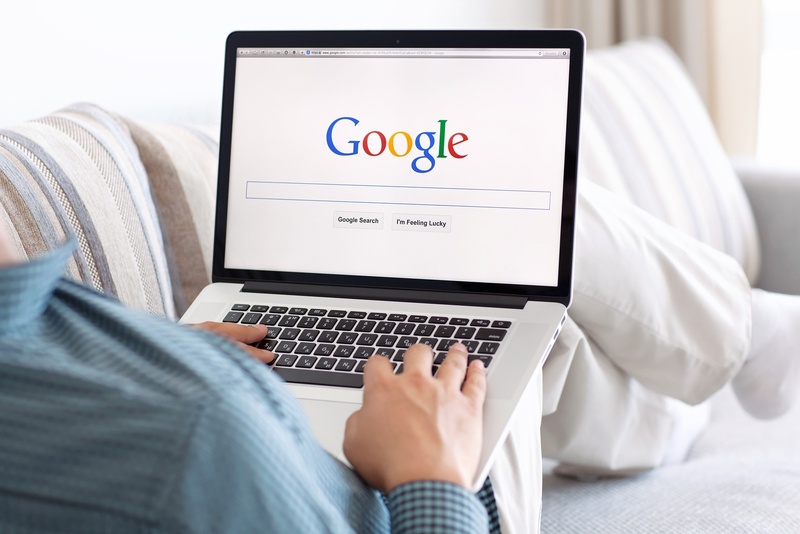 Google Adwords- Google provides keyword suggestions, monthly searches, competition, and a suggested bid amount if you want to take the paid advertising route. Take everything with a grain of salt; numbers tend to be very rounded and keywords seem to be strategically selected by Google. Google Suggest- In the Google search bar type your head keyword and see what Google suggests to add on to make it a true long tail. You can add a space and a letter to view additional results. You can also add a “*” or “_” before or after your keyword for some more suggestions. Google Related Keywords- Use Google to search a head keyword then scroll to the bottom of the page to the “searches related to” for some good ideas. Ubersuggest- This isn’t the prettiest tool available for you, but it will give you lots of keyword suggestions. It basically works like an automated Google Suggest; you just type in a keyword and it gives you additional terms to tag on the end. Spyfu- This platform has so much to offer including a keyword research tool. The free version will only provide limited results, but give you some great ideas. You can not only get suggested keywords, but also see what keywords your competitors are going after. Before you start writing your blogpost do a quick search for the keyword(s) you have selected and see what posts currently rank. Take a look at the first few pages that come up. Figure out what you like about what they did with the topic and more importantly, what you can do better with your blog post. A lot of readers like more in-depth posts, so you can consider expanding on the content that is already available online. One of the most important things to remember when you are putting keywords into your post is to make it feel natural. If you are stuffing keywords into every other sentence it will feel very spammy; people will notice, Google will notice, and it will affect your search rankings. Make sure to continually look for new keyword ideas and keep your blog growing. Try to get into the head of your desired customers and think about what they are searching for and how.